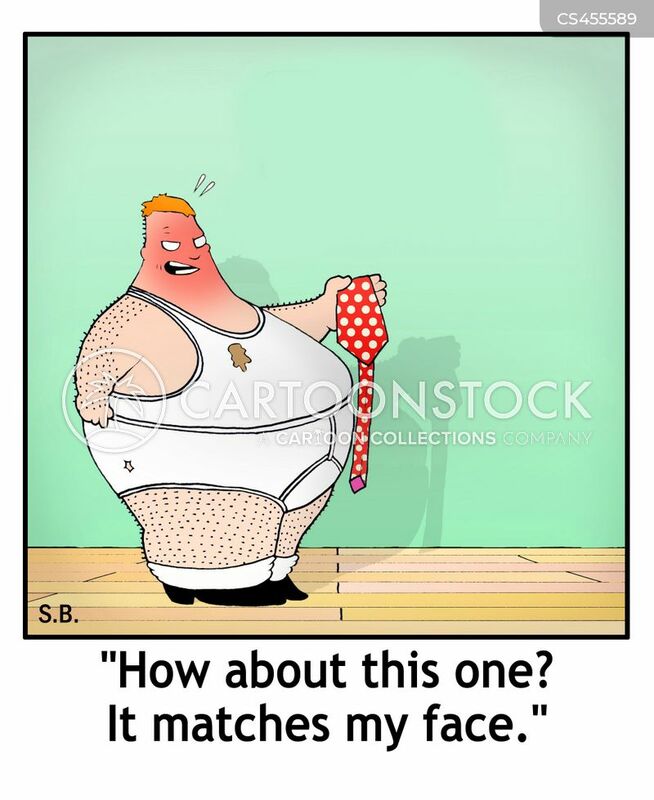 "Hold on a minute, will you? 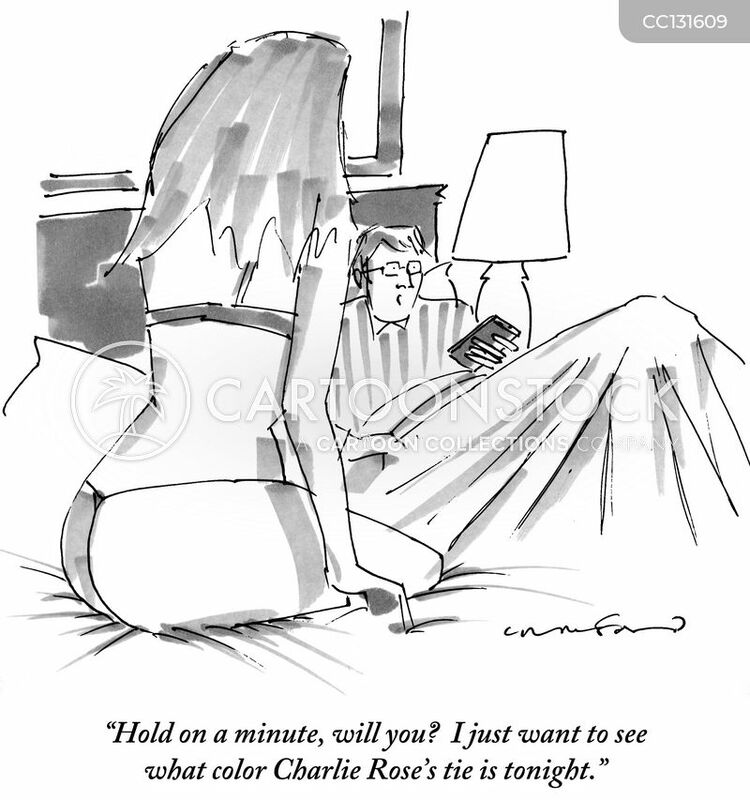 I just want to see what color Charlie Rose's tie is tonight." 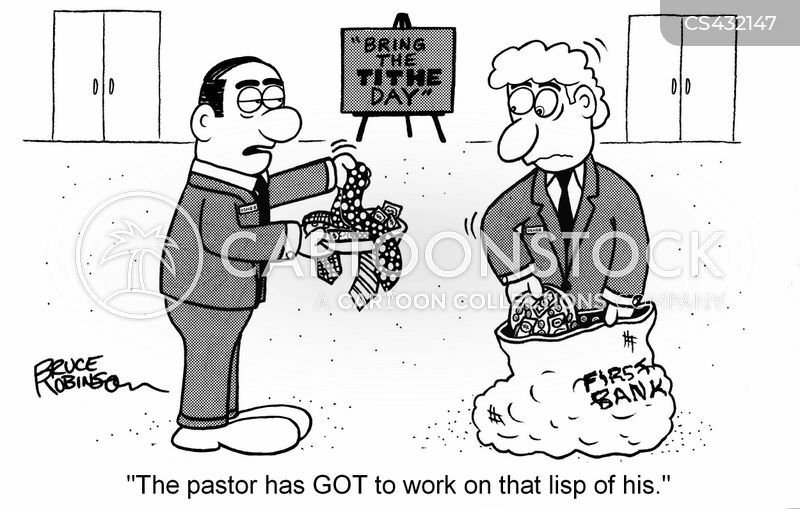 "The pastor has got to work on that lisp of his." 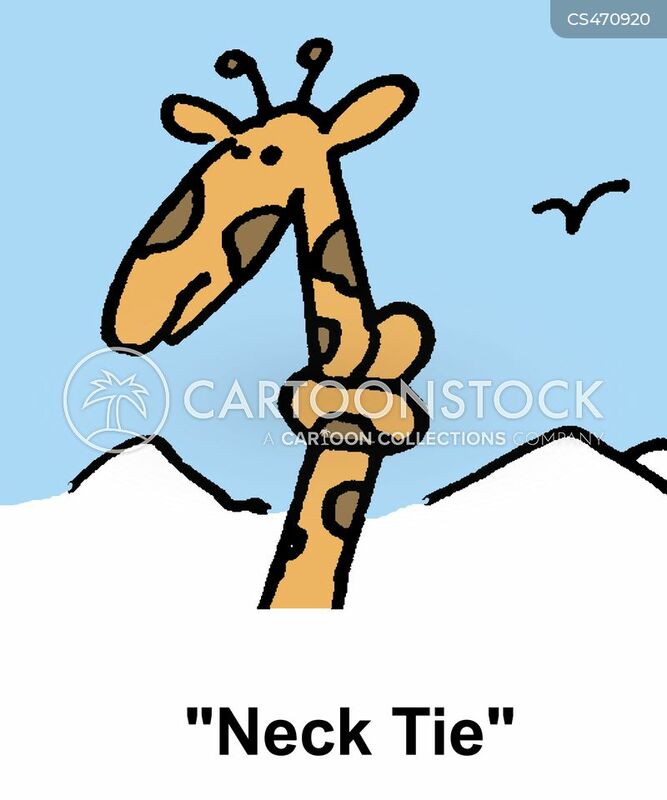 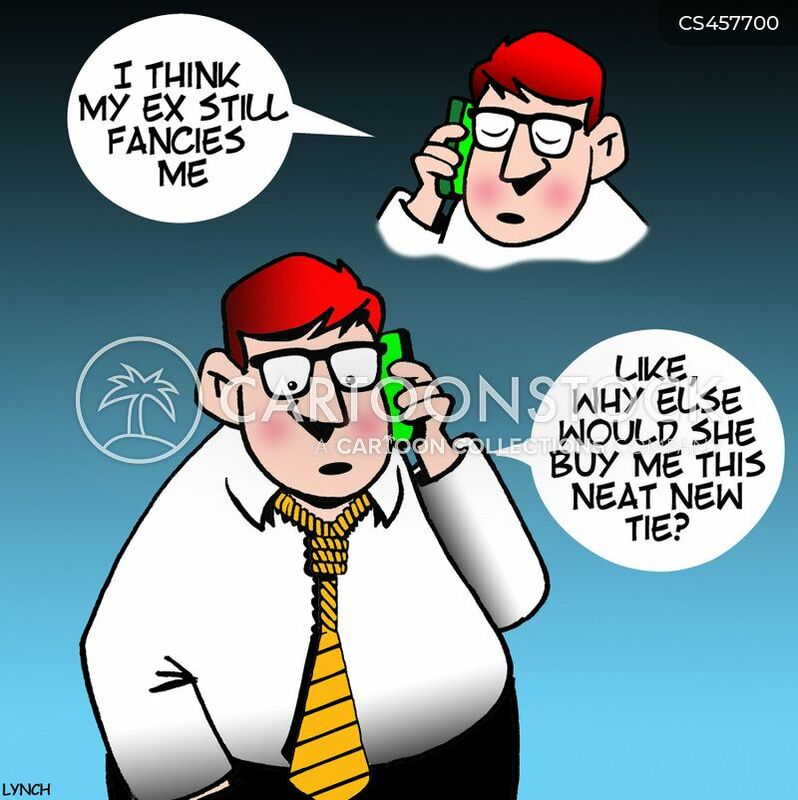 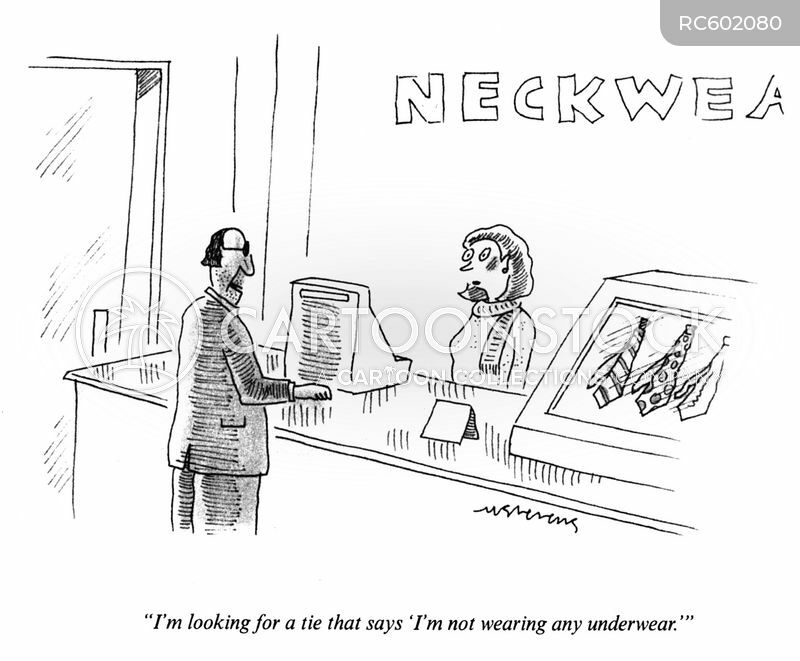 "I think my ex still fancies me...like, why else would she buy me this neat new tie?" 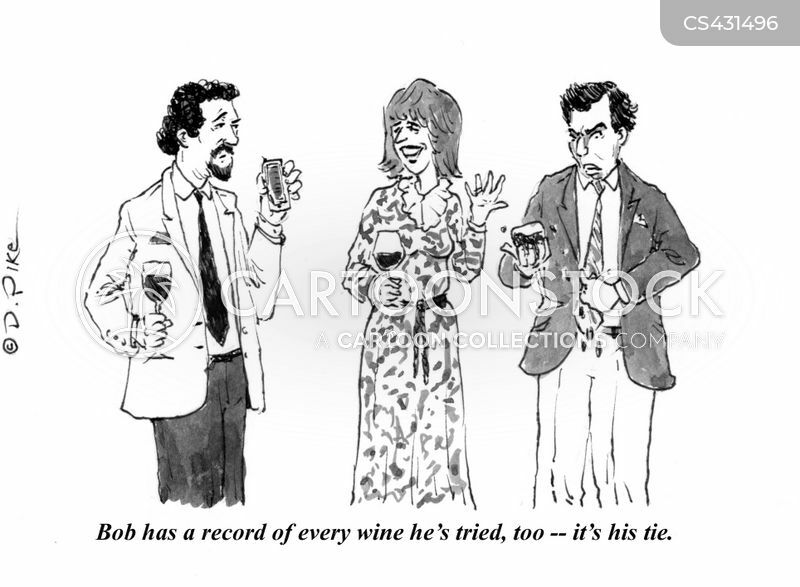 "Bob has a record of every wine he's tried, too -- it's his tie." 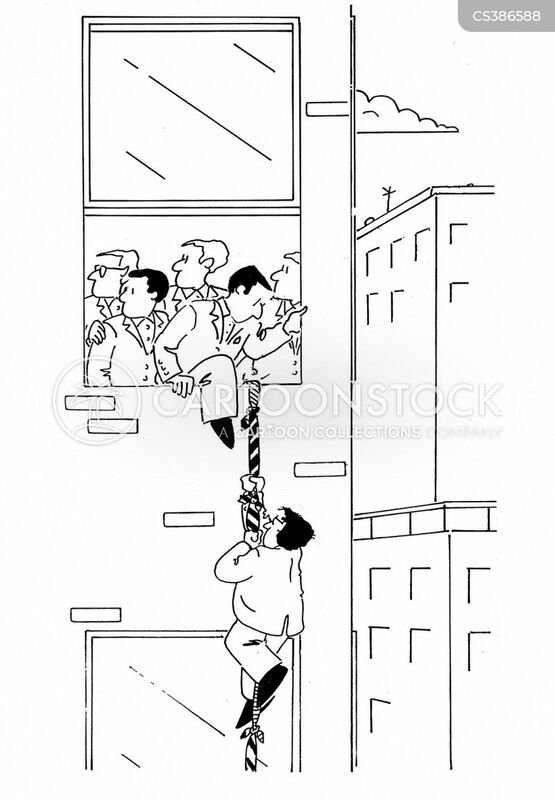 Men escaping an office with a rope of ties. 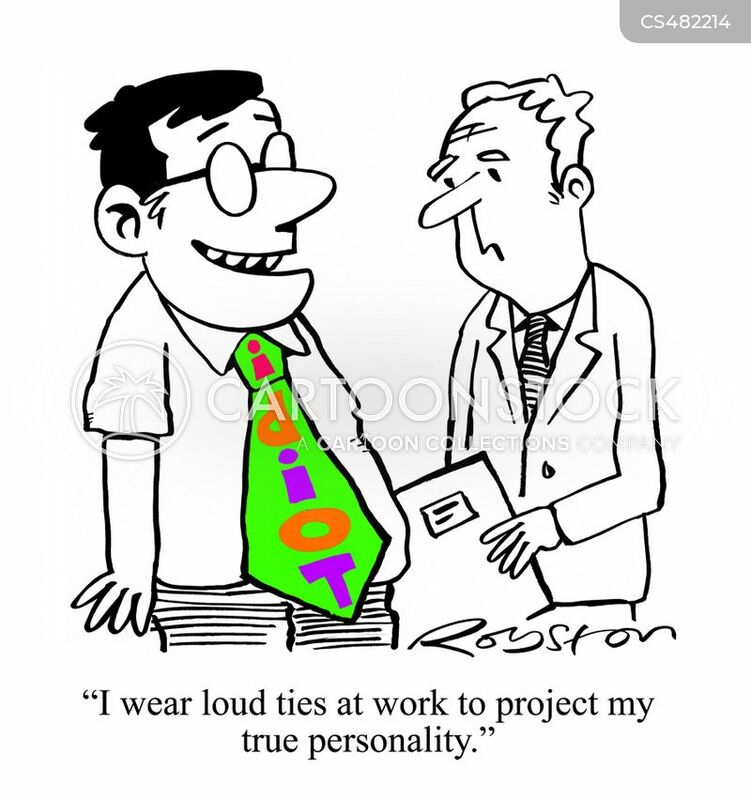 "I wear loud ties at work to project my personality." 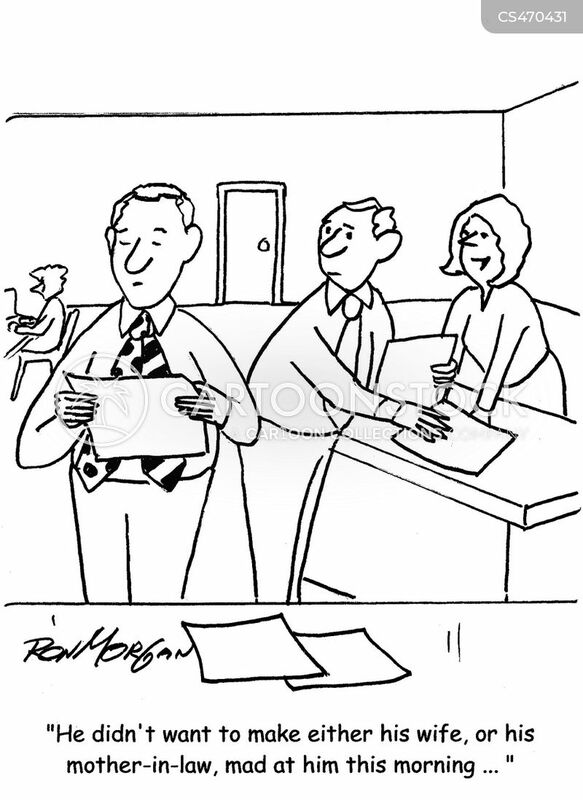 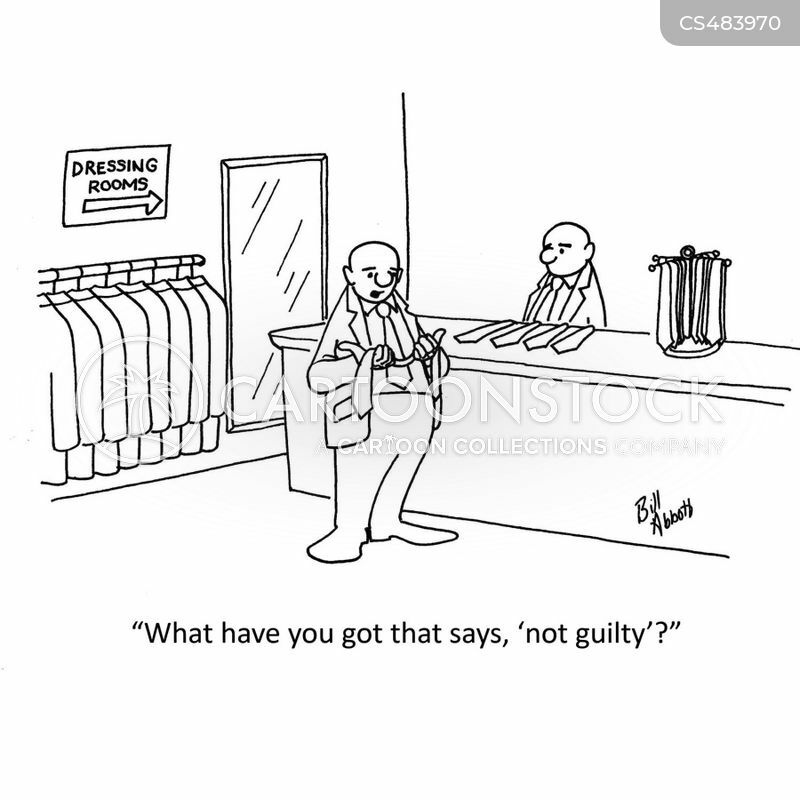 "What have you got that says, 'not guilty'?" 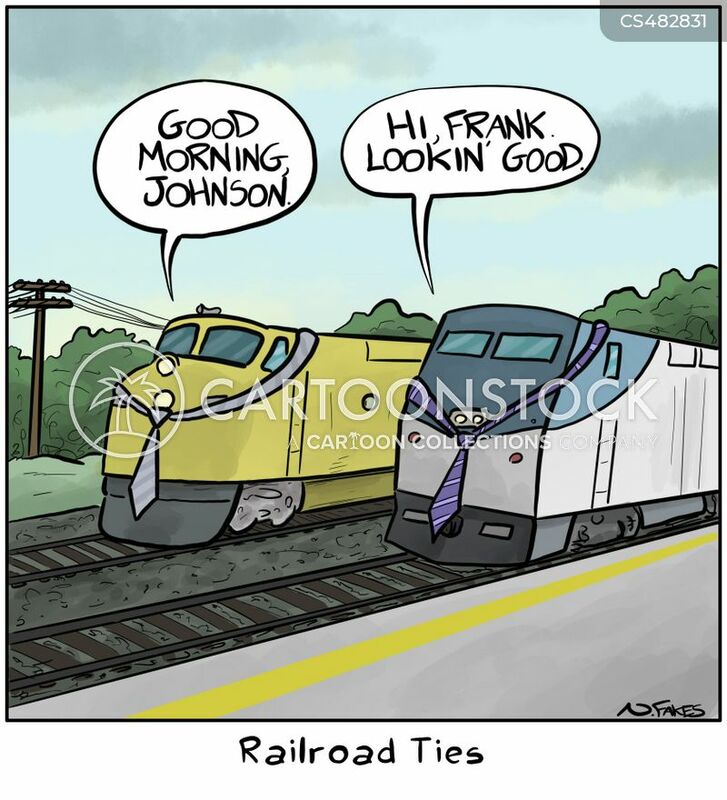 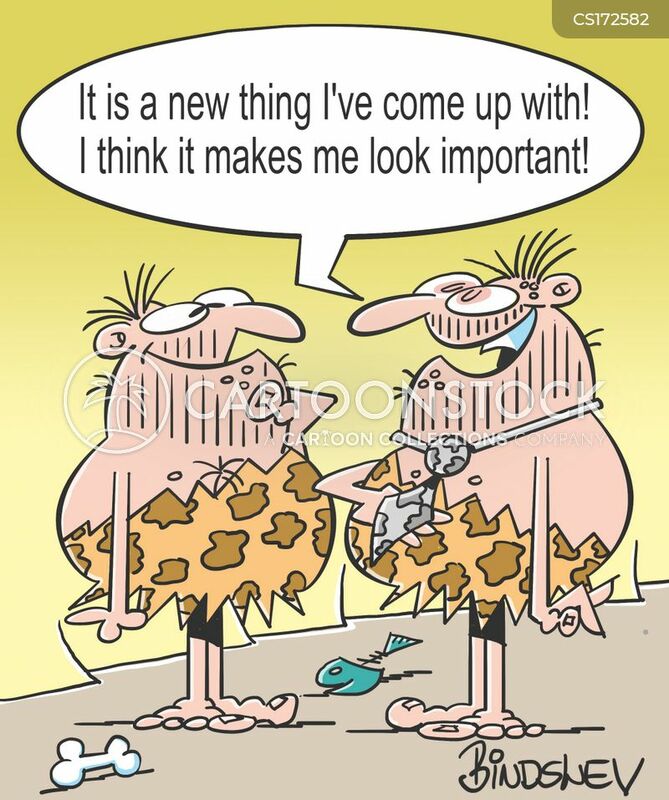 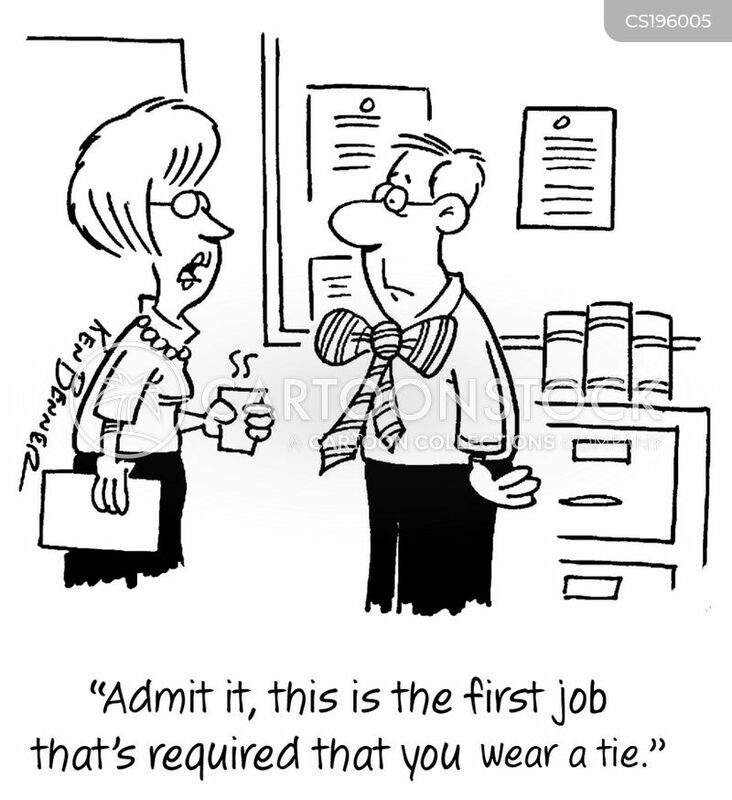 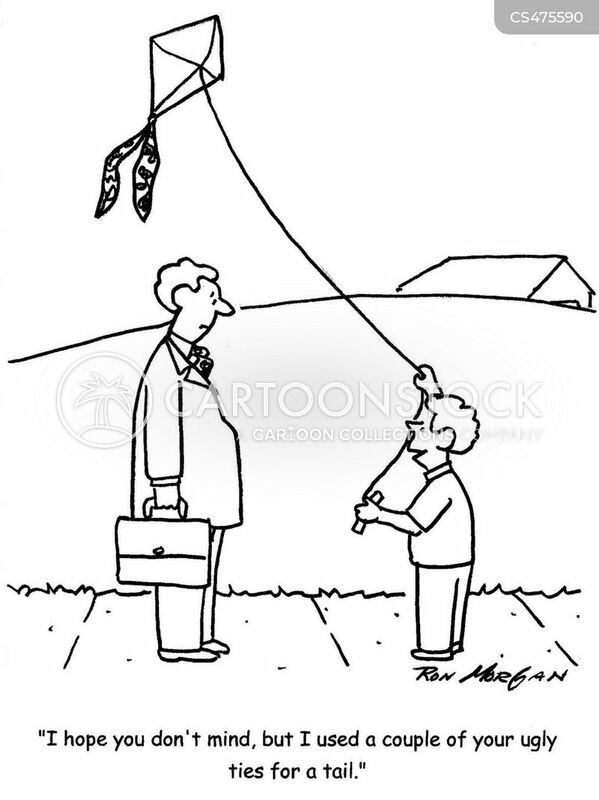 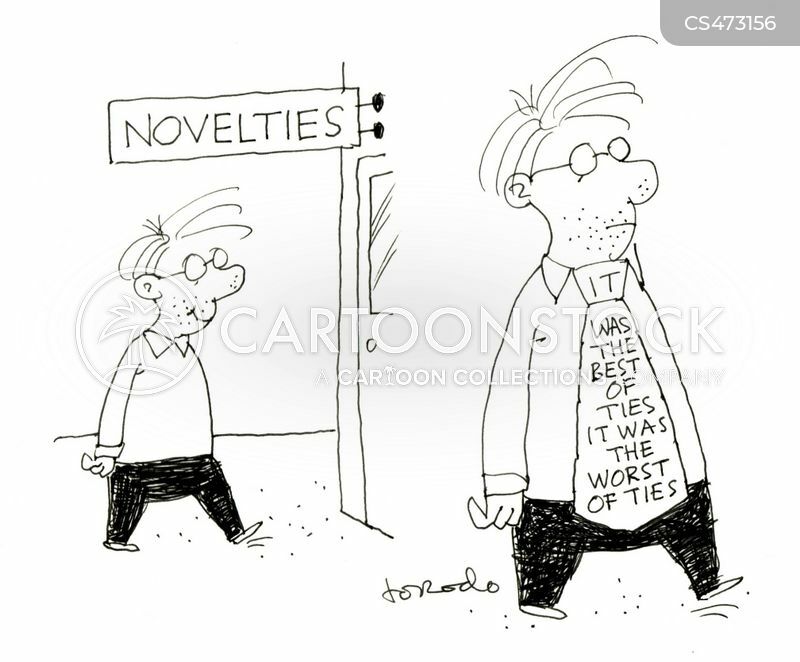 Novelties: It was the best of ties, it was the worst of ties. 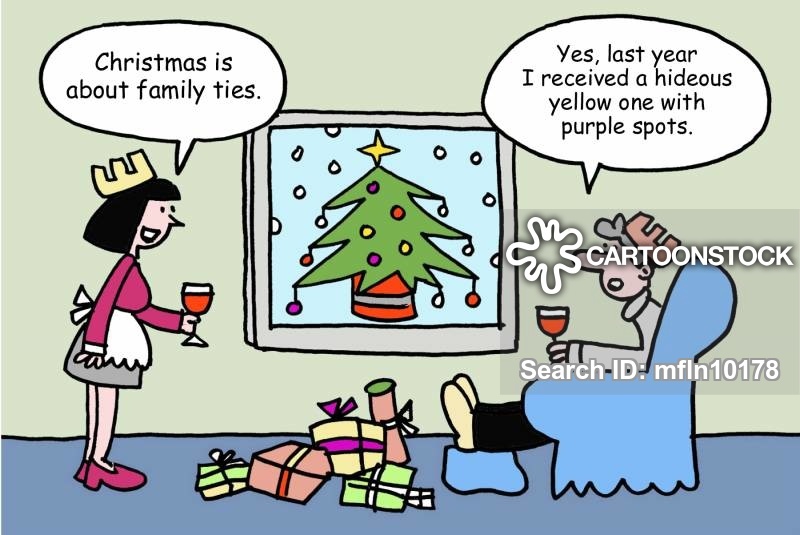 "Christmas is about family ties." 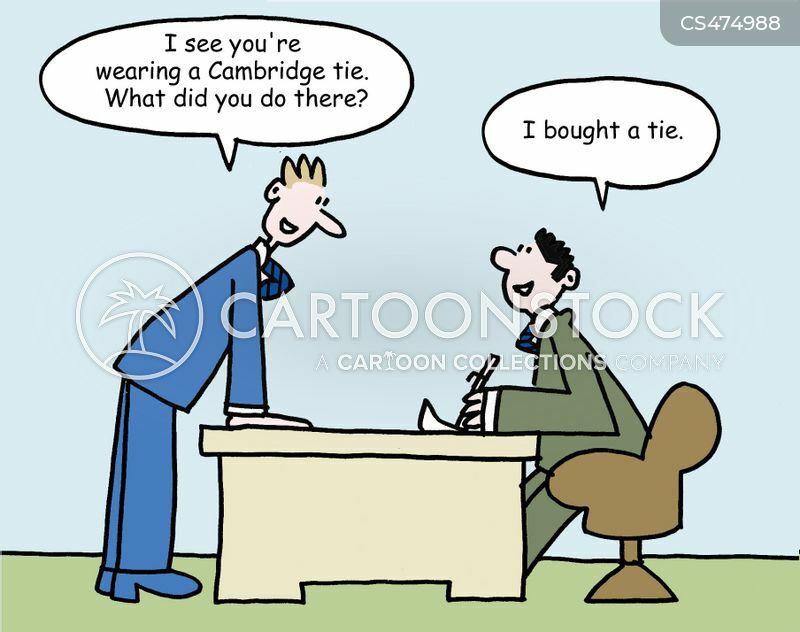 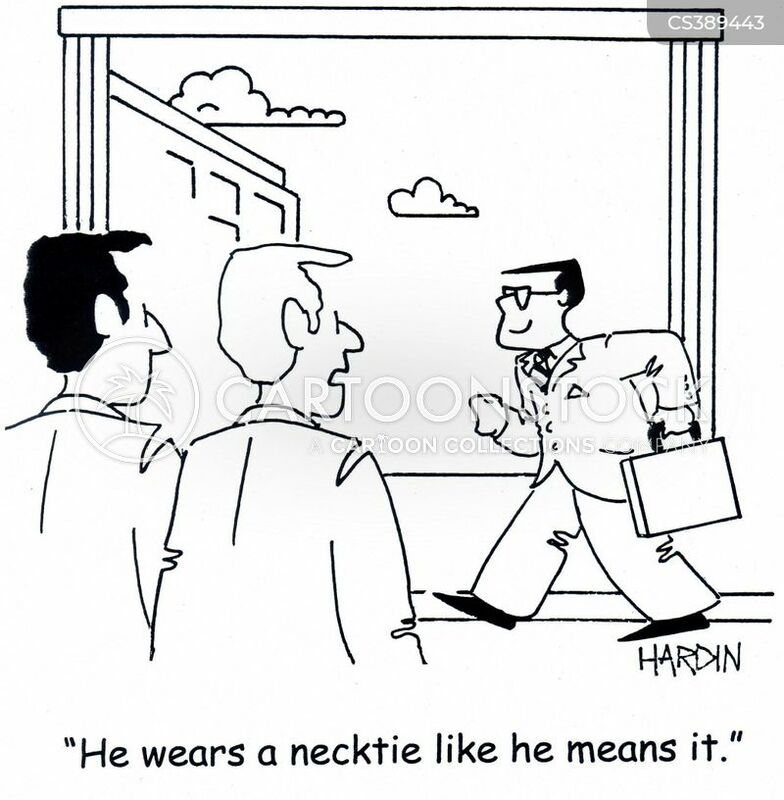 "He didn't want to make his wife, or his mother-in-law, mad this morning ... "
"I see you're wearing a Cambridge tie. 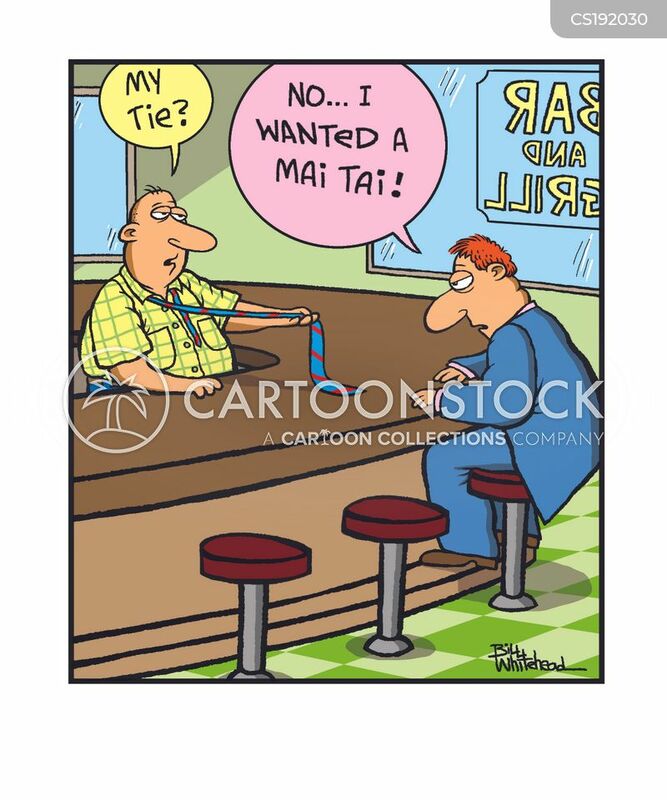 What did you do there?" 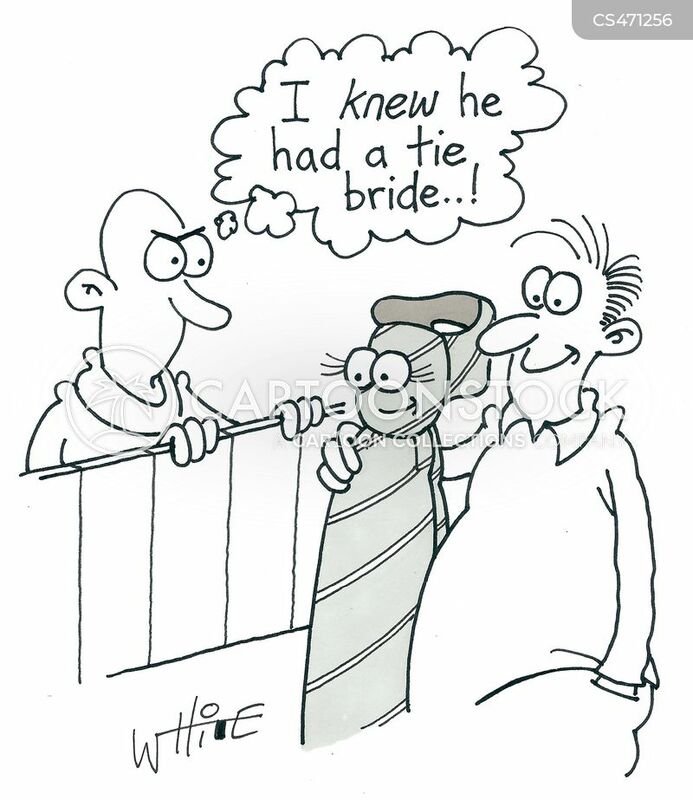 "I knew he had a tie bride...!" 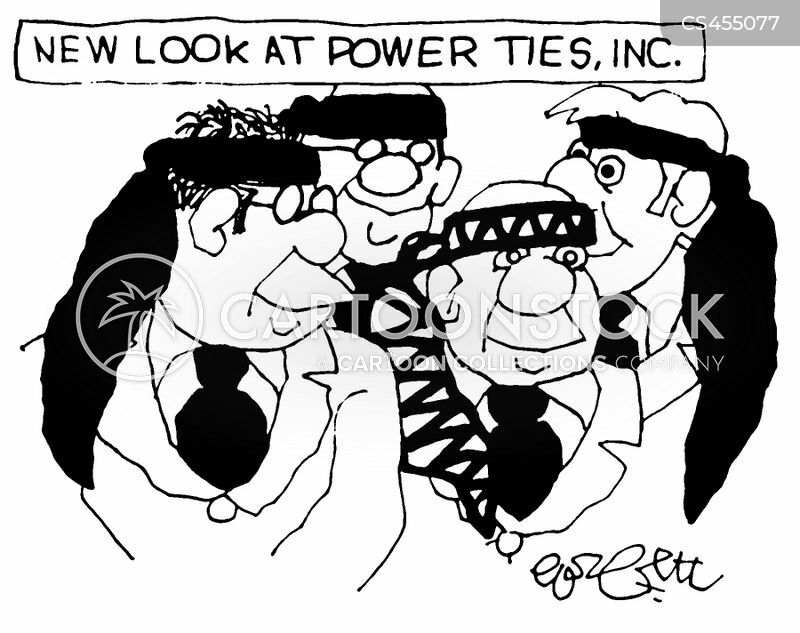 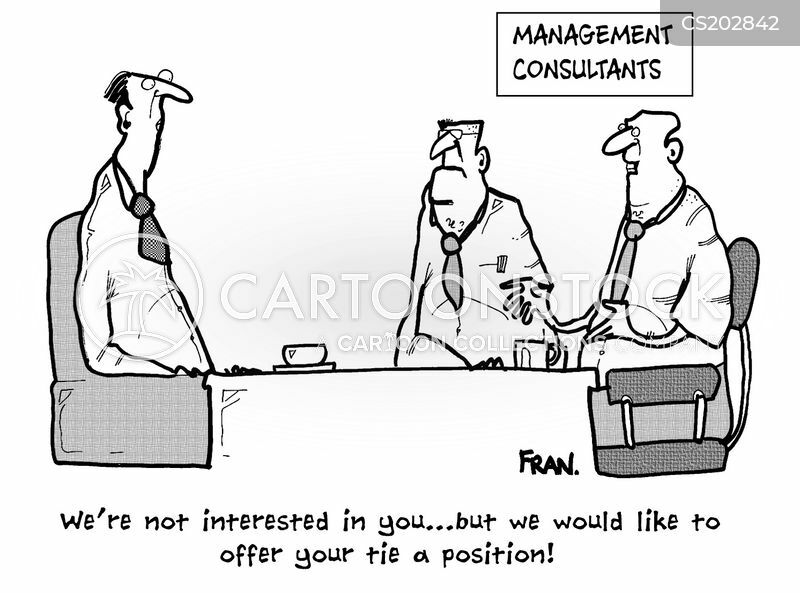 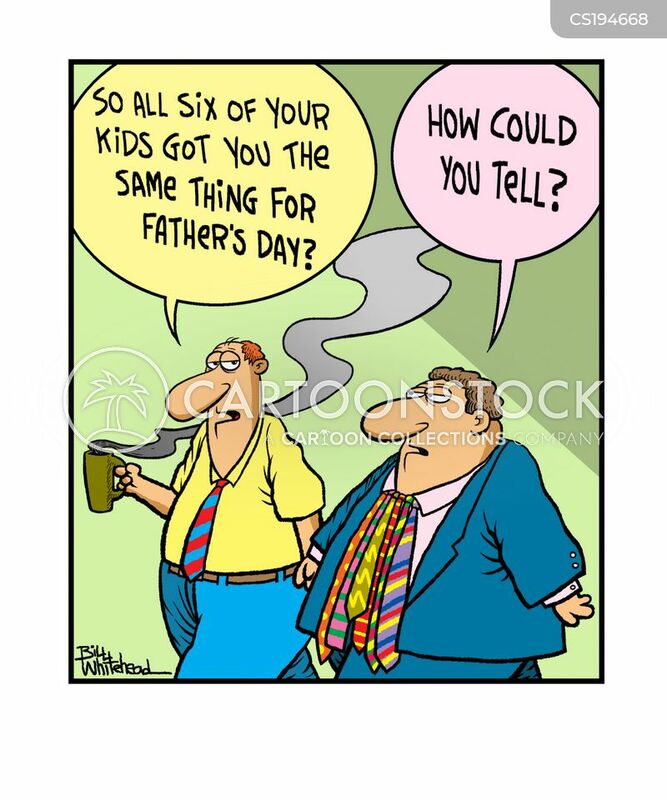 "I hope you don't mind but I used a couple of your ugly ties for a tail."